Katharine Lee Bates (1859-1929) is Wellesley’s beloved poet and one of the first teachers at Dana Hall School. She graduated from Wellesley High School in 1876 and from Wellesley College in 1880, in the class that elected her in its freshman year as their perpetual president. In 1879, her poem “Sleep” was published in the Atlantic Monthly. Later her literary club visited Henry Wadsworth Longfellow. He told Miss Bates that he had read her poem and liked it. 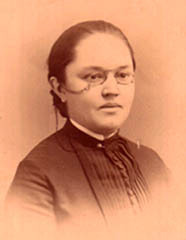 Miss Bates joined the Dana Hall faculty in 1881 and taught Greek, Latin and geometry. Emily Orr Clifford 1885 remembers, “Of the faculty, Miss Katharine Lee Bates, who taught Latin, was easily the best… She had a round face and wore tailored clothes and a long watch chain ending in a pocket. There was a twinkle in her eye, which betrayed a prankster, who, despite her strict discipline, was the ideal of the girls…” In June 1885, the President of Wellesley College offered her a position to teach English. In 1893 she went to the top of Pike’s Peak and the panorama below inspired the beloved national anthem “America the Beautiful.” She had an amazing literary output which included poems, plays, stories, travel sketches, editions of masterpieces, translations in Spanish, and original scholarly work totaling thirty-two published volumes. Katharine Lee Bates. Wellesley, MA: Dana Hall Archives. Katharine Bates, photograph. 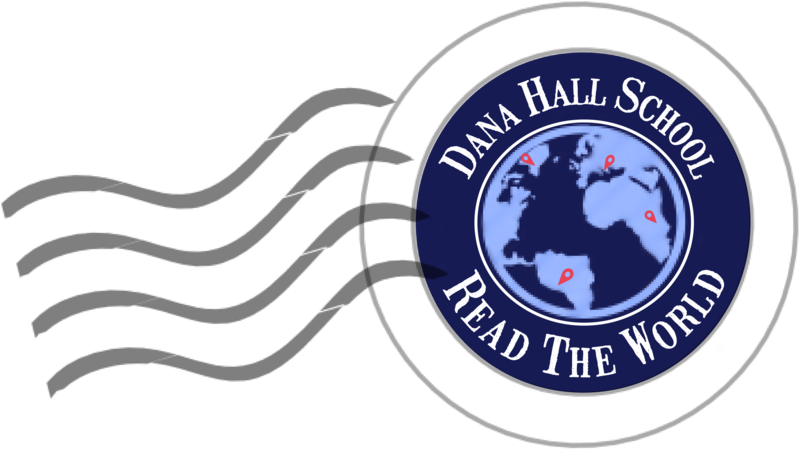 Dana Hall Archives, Wellesley, MA.